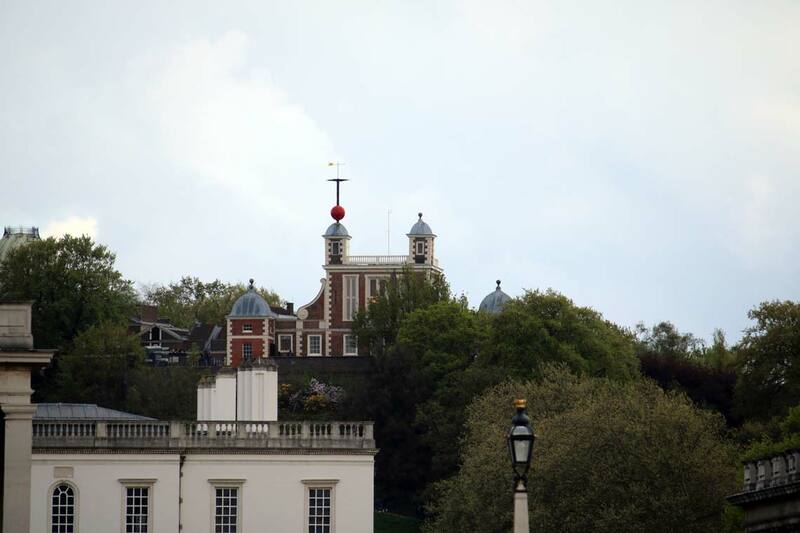 The Royal Hospital for Seamen was designed by Sir Christopher Wren with assistance from Nicolas Hawksmoor. 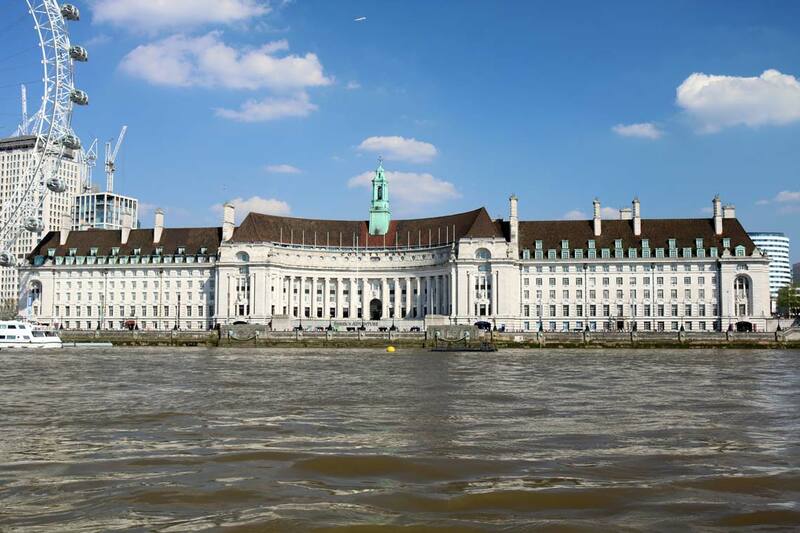 The design for the hospital included a Chapel & a large dining area (The Painted Hall). The young artist James Thornhill was commissioned to paint the hall. 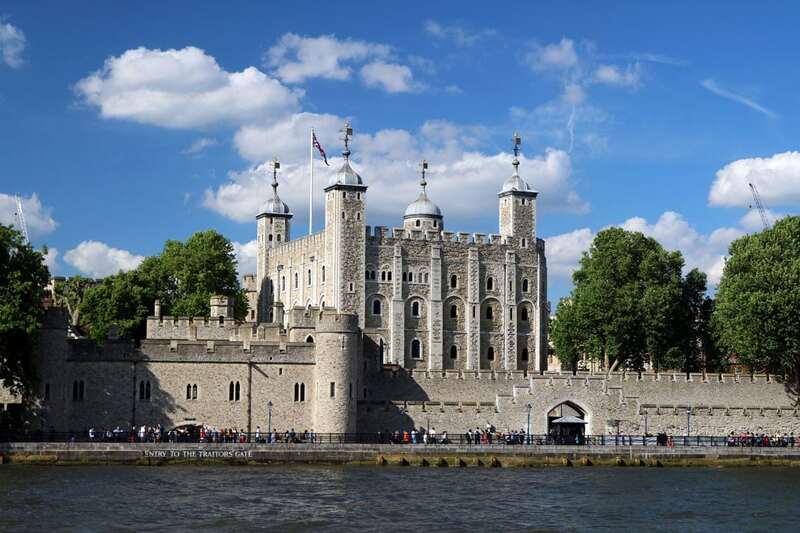 The agreed price was £1 per yard (roughly one square meter) for the walls & £3 per yard for the ceilings, after 19 year’s Thornhill had painted over 40,000 square feet earning him £6,685 & a Knighthood from King George I. The ceiling of the Lower Hall depicts “The Triumph of Peace & Liberty over Tyranny.” Historical characters including William III, Mary II & Louis XIV of France are depicted with mythological figures including Apollo, Hercules, Medusa & Aries inside a golden oval representing the heavens. The Lower Hall paintings depict the story of William & Mary’s victory over tyranny & arbitrary power (King Louis XIV). William is portrayed as a bringer of peace surrounded by kingly virtues. The Upper Hall depicts Queen Anne of Great Britain with her husband Prince George of Denmark. 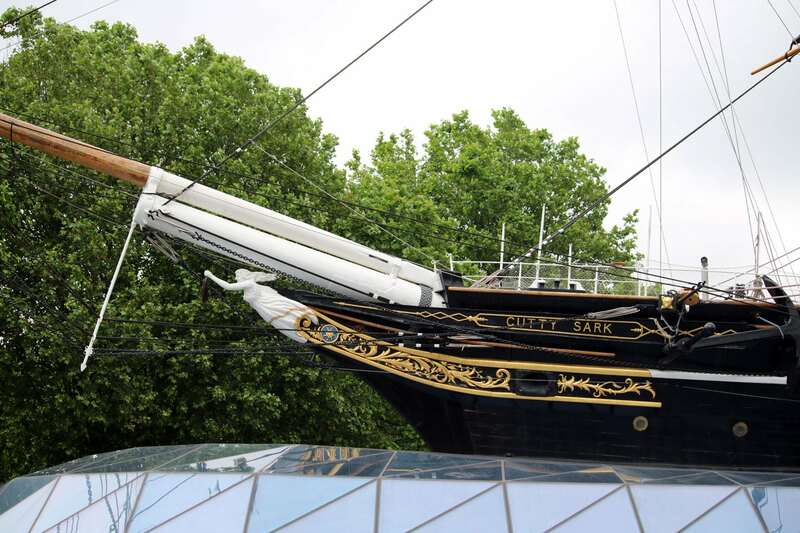 The painting is a showcase of British naval supremacy & depicts the four corners of the known world (America, Europe, Asia & Africa) in awe of British maritime power. The West Wall of the Upper Hall depicts ‘George I – His family and his virtues’. In this painting King George I, the new Hanoverian king of England is depicted with his family. Over the past two years the Painted Hall has undergone an £8.5 Million restoration project to conserve the painted surfaces bringing the paintings back to life. The hall reopens on Saturday 23rd March 2019 with a new visitor experience. Visitors will now enter the Painted Hall through the King William Court Under Croft where are new gift shop, café & Sackler Gallery are located. Tickets for the Painted Hall are £12 per adult & include a hand-held multimedia tour. Live tours of the Painted Hall & the Old Royal Naval College grounds are also operated at regular intervals throughout the day. 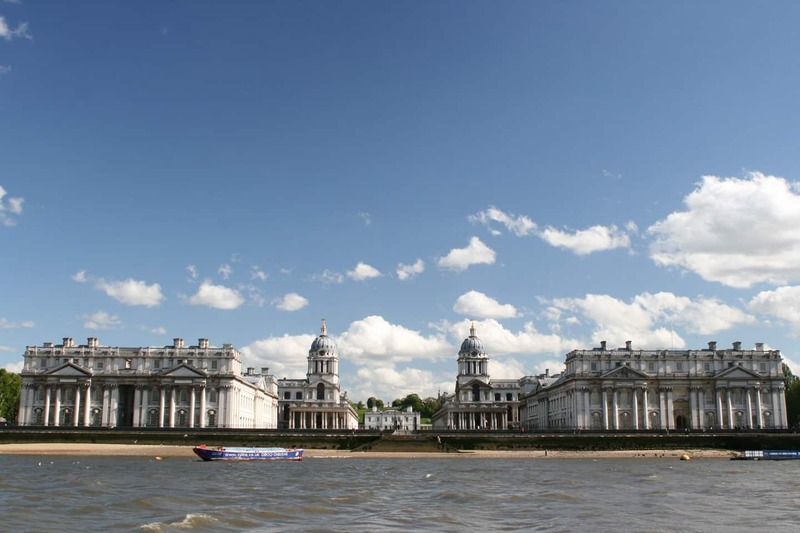 The Old Royal Naval College have planned two days of festivities to celebrate the reopening of the Painted Hall. A ceremonial parade in the grounds will begin at 09:30 on Saturday 23rd as preparations to cut the ribbon & officially open the Painted Hall begin. 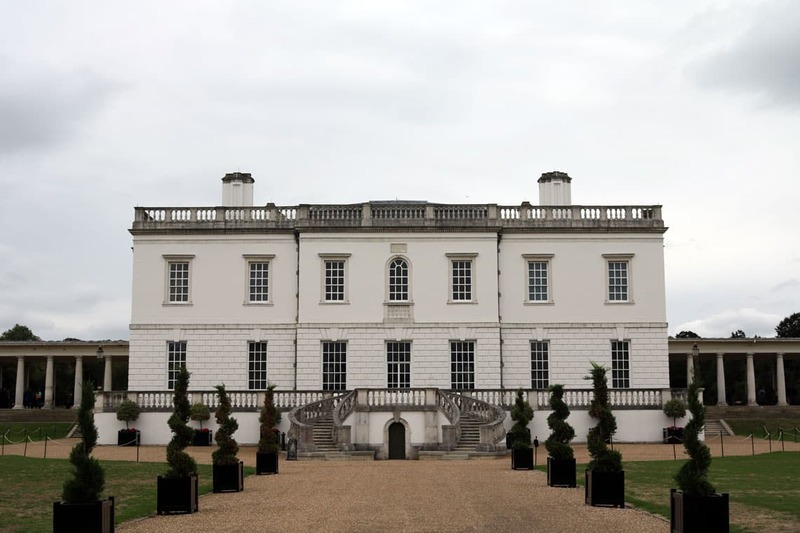 Over the two days there will be live music, entertainment, a world street food market in Cutty Sark Gardens & the chance to meet historical figures from the Old Royal Naval College’s past including Henry VIII, Elizabeth I, James Thornhill & Samuel Pepys. The Chapel of St Peter & St Paul was constructed by Thomas Ripley & completed in 1751. 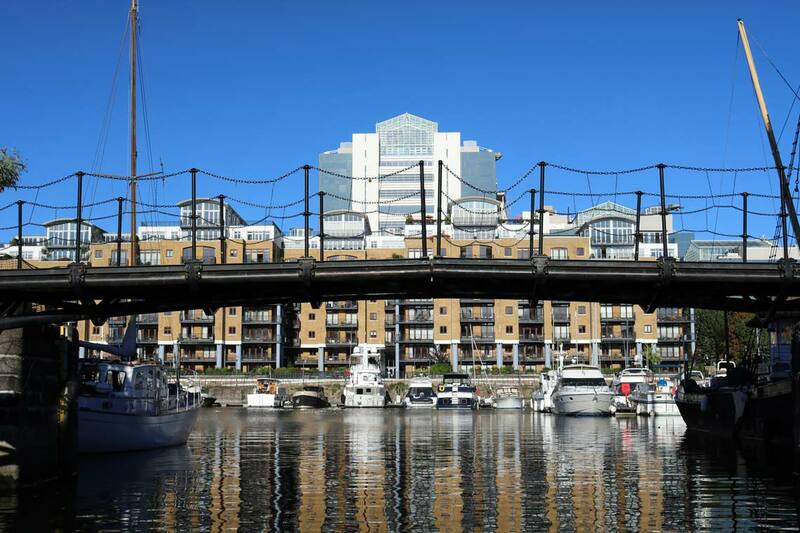 St. Katharine Dock was constructed in 1827 by Thomas Telford and officially opened in 1828. 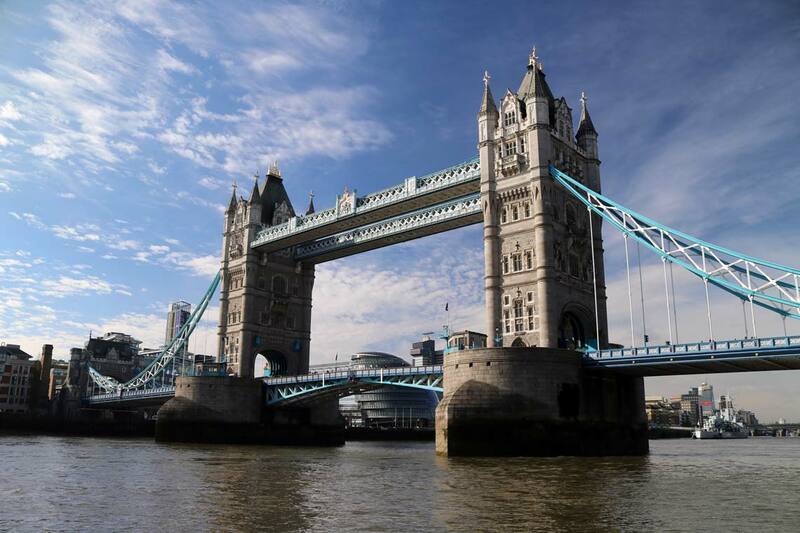 The docks became popular with expensive cargo’s from around the world including ivory, perfumes, marble, tea, spices & rum. 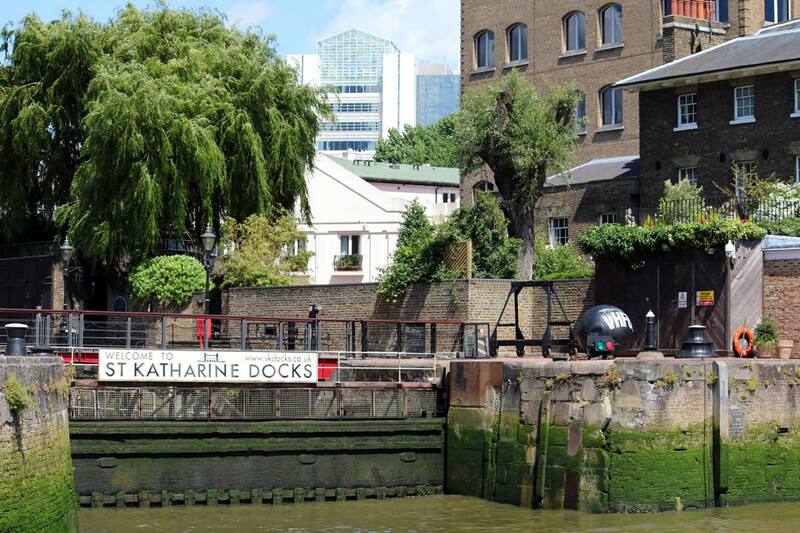 Today St. Katharine’s is a haven for yachts with bars, restaurants and shops. 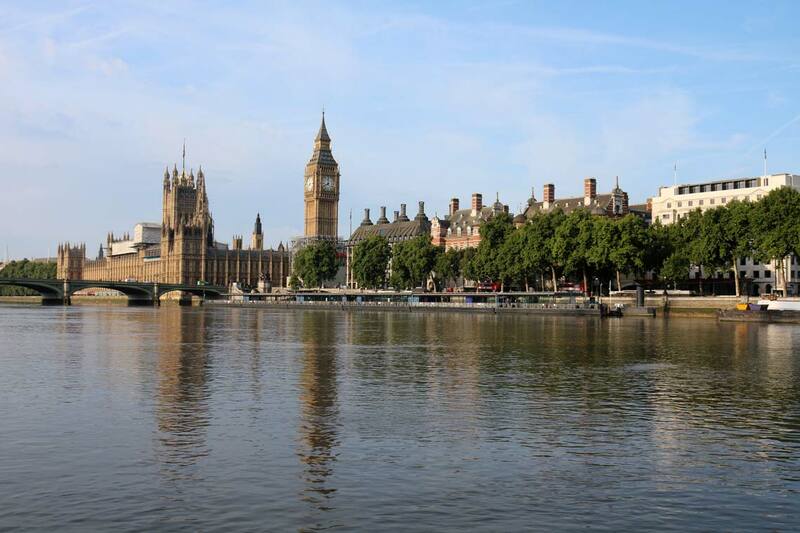 The 48 Hour Riverpass is a hop-on hop-off cruise ticket allowing unlimited travel between six River Thames piers for two days. 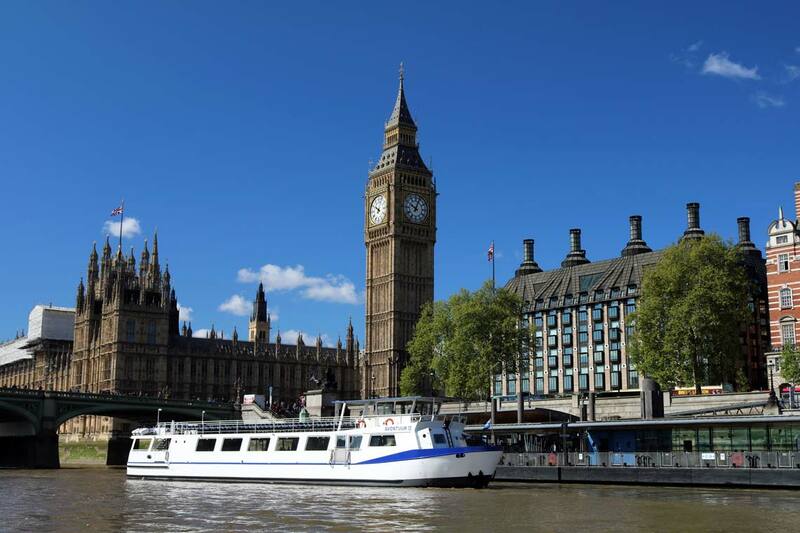 Thames River Services operate regular cruises between Westminster Pier, St. Katharine Pier & Greenwich Pier. 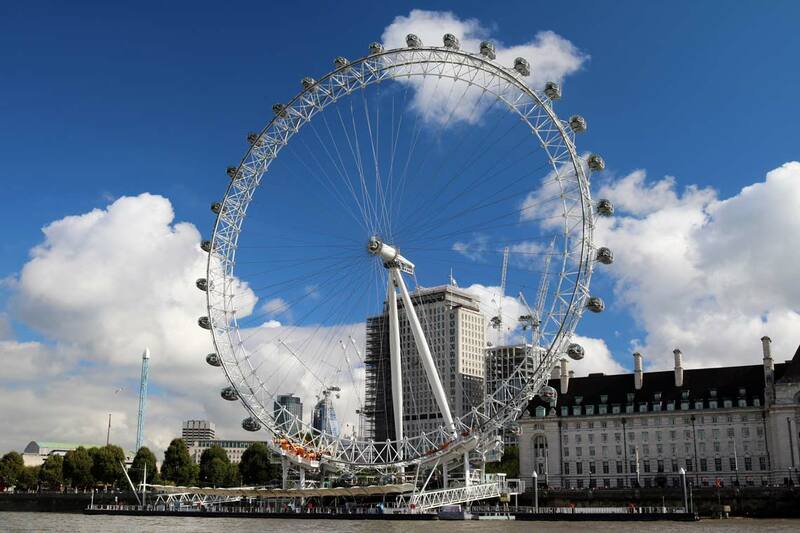 Between April-October Thames River Services also operate extra services with five sailings continuing downriver to the Thames Flood Barrier each day.